Begoña joined Jackson Cross Partners in October 2017 as an Administrative Assistant and helps support the Commercial Real Estate Strategies (CRES) team. Prior to joining Jackson Cross, Begoña worked for Eastern University for 10 years as a Systems and Administration Coordinator. She also worked for Air France in various customer service positions. 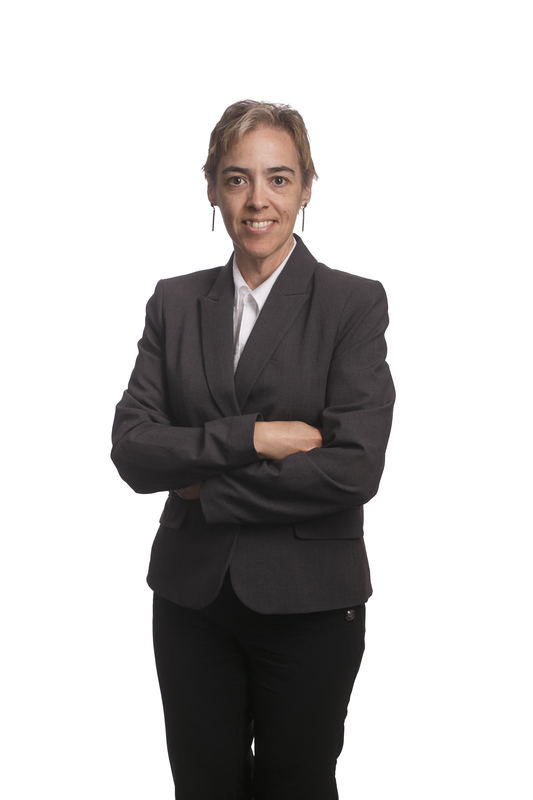 Begoña brings with her over 20 years of experience in customer service, administration, and data entry and reporting. Begoña is also an instructor for Science Explorers, helping instill a love of science in children aged 4 – 11 by making it fun and a hands-on experience.